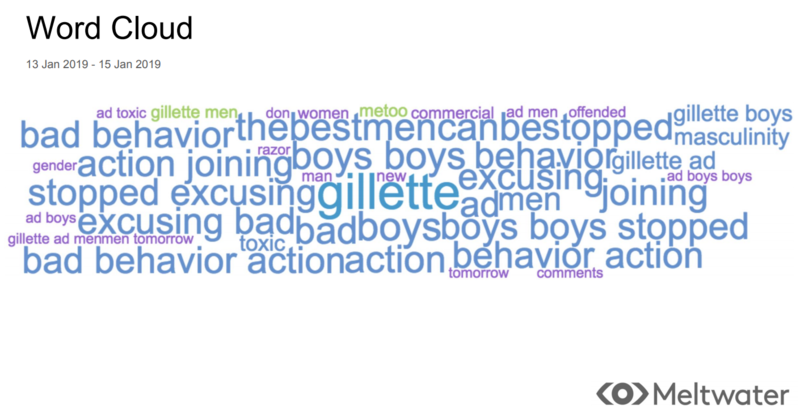 Social media has been abuzz with news of and discussions relating to Gillette’s new ad titled “We Believe”. 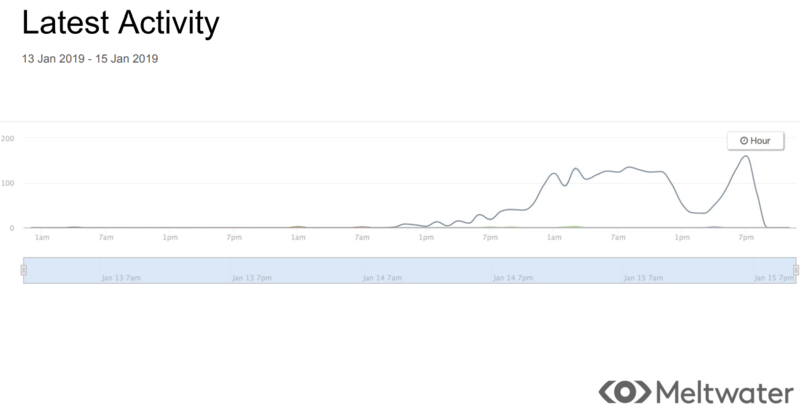 According to statistics from Meltwater, discussions surrounding Gillette and its new ad peaked on 15 January around 7 pm. 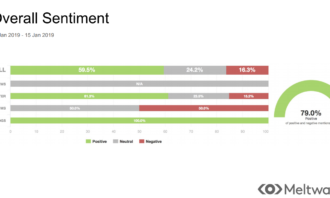 Majority of the mentions (59.5%) were positive while 16.3% were negative. 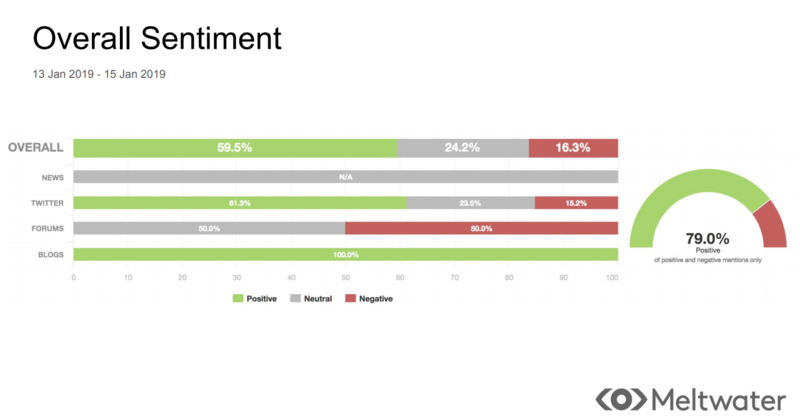 Sentiments on Twitter were mainly positive (61.3%), while it was an even split on forums. 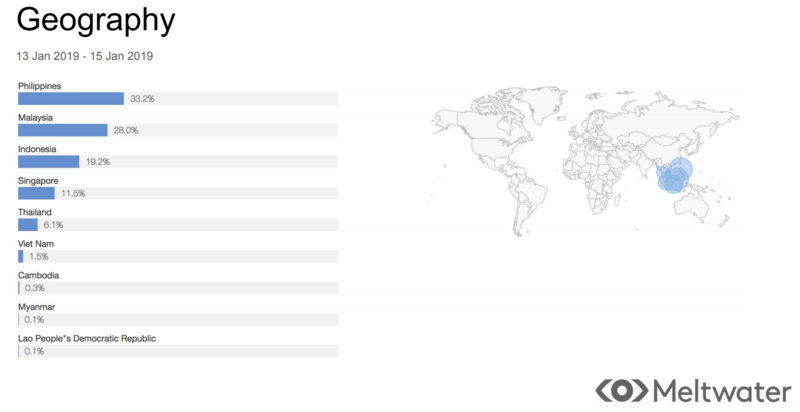 Meanwhile, Meltwater’s statistics for the Southeast region showed that folks in the Philippines (33.2%) had the most conversation around the topic, followed by Malaysia (28.0%), Indonesia (19.2%) and Singapore (11.5%). 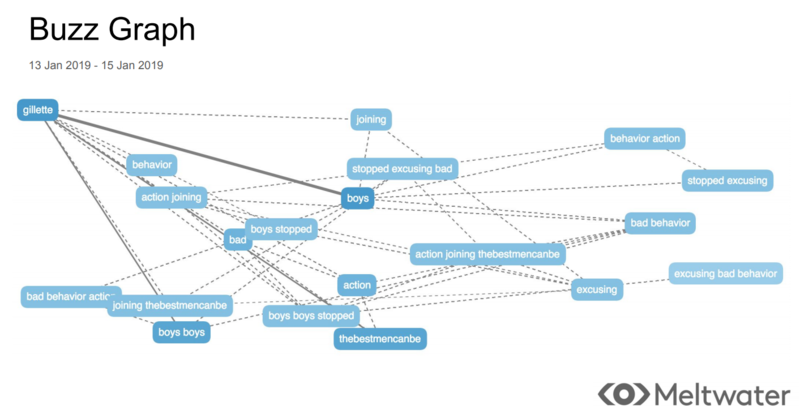 Among the list of trending keywords include “stopped excusing bad”, “boys”, “excusing bad behaviour” and “action joining”. According to regional director of media solutions Mimrah Mahmood, the sheer volume and intensity of people’s reaction to the ad underscores the influence and power strong brands continue to have in not just consumer’s lives, but also personal identity. 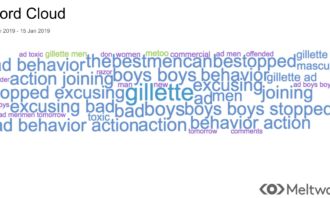 “While there have been criticisms and threats of boycott, Gillette has also successfully sparked a larger conversation on where we should be headed as a society in approaching a diverse range of gender issues. From a branding perspective, there is definitely risk involved in touching on a diverse issue, but if done well, it can pay off,” Mahmood said. While the ad has certainly provided an opportunity for issues such as bullying and sexual harassment to be discussed openly, some netizens have also criticised the ad for stereotyping men, and threatened to boycott the brand. In light of this, we ask PR professionals if the backlash is worth having a conversation around issues that matter to consumers. In a statement to Marketing, Stephen P Francis, managing partner, Arcis Communications, said if companies intend to be brands of merit with a strong purpose and value system, then they will choose to take the “hard path” of speaking about things that need to be said. “And often, that is going to start conversations that are passionate, sometimes divisive, and often loud. But they matter, and conversations like these, are important to consumers today as well – so it can actually help a brand grow as well,” Francis said. He added that most advertising is about brands wanting to be remembered. So be it negative or positive, Gillette’s ad ticks off some of the boxes either way. Nonetheless, companies should refrain from creating PR hype that is simply “flippant”, not thinking through an issue or “flip-flopping on a position”. While some netizens view the ad as blaming men for bad behaviour, Francis said that the ad also fairly shows that there are men who will step up and do the right thing rather than let it slide. As such, society as a whole needs to celebrate that behaviour more. 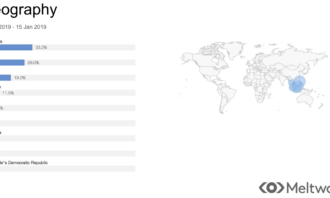 Given that masculinity is core to Gillette’s brand, and consumers worldwide are having those “difficult conversations” around what it means to be a “real man”, Francis said the creative work by Gillette is relevant. “The #MeToo movement and campaigns around it are obviously going to be controversial. There are entrenched viewpoints on both sides and down the middle. But conversations need to happen to make a difference and this is an example of a piece of creative work that is engendering tremendous discussion and feedback,” he explained. Francis also added that the campaign is “well considered”, due to its follow up of a financial commitment of US$3 million over the next three years to help spread the message, the campaign website, as well as Gillette’s pledge to actively challenge the stereotypes and expectations of what it means to be a man. 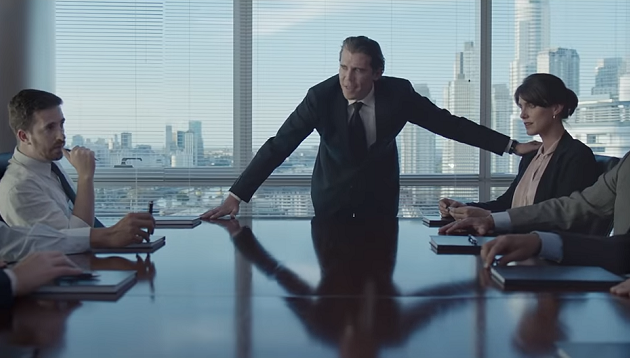 The ad, Francis believes, is a win for Gillette and its efforts to join the #MeToo conversation in a relevant way, as well as appeal to the younger generation of consumers who are engaged and aware and will “vote for the brand with their wallets”. Meanwhile, Carolyn Camoens, managing director, Asia at Hume Brophy said to decide if the PR backlash is worth the conversation, companies should first consider the clarity of purpose. This includes what they wish to achieve, who they want to reach and what they want the consequence to be. If it still has merit, bite the bullet, and own the decision – and any backlash that may result. 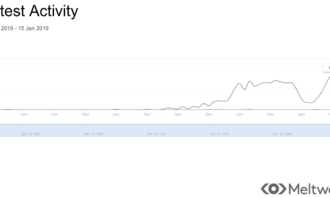 But stress test the campaign. Always. Like several industry players, Camoens sees the ad as an emotive piece of content on a topical issue and said that the play on Gillette’s tagline demonstrated smart, creative thinking. “Consumers are holding brands to higher standards of integrity and scrutinising their values and ethical positions. So, yes, I do see brands making it known what values they uphold and the things they stand for,” she said. Also weighing in on the conversation is Martin Alintuck, managing director, Southeast Asia, Ruder Finn, who said that the amount of backlash Gillette is receiving shows that consumers are paying attention, which is good for the company and the brand. Social media ensures that everyone can be a public critic and he believes that the dislikes on Twitter or Facebook, or even opinions of a few TV commentators might not impact the brand much. 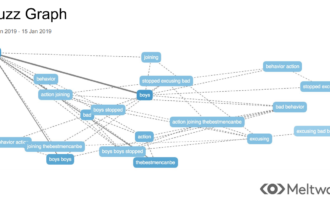 Perhaps for Gillette, Alintuck said the most important thing is it “cut through the clutter” and made consumers talk about the ad and the company’s decision to take a point-of-view, which is every marketer’s dream. He believes more brands will be taking a stand on particular issues, especially given the attention that Gillette’s latest ad received. The way this is carried out, however, depends on what the brands are trying to sell, the image they are trying to portray and the issues they are passionate about. New South Wales Tourism has launched a new digital portal to engage the growing number of Chinese tourists visiting the Australian.. The telco has named Tiffany Chew as head of corporate communications and Schrene Goh as head of marketing communications, brand an.. Moreover, Winston Yau-lai Lo, executive chairman of Vitasoy, reports the local brand's strong performance in Hong Kong, Mainland C..